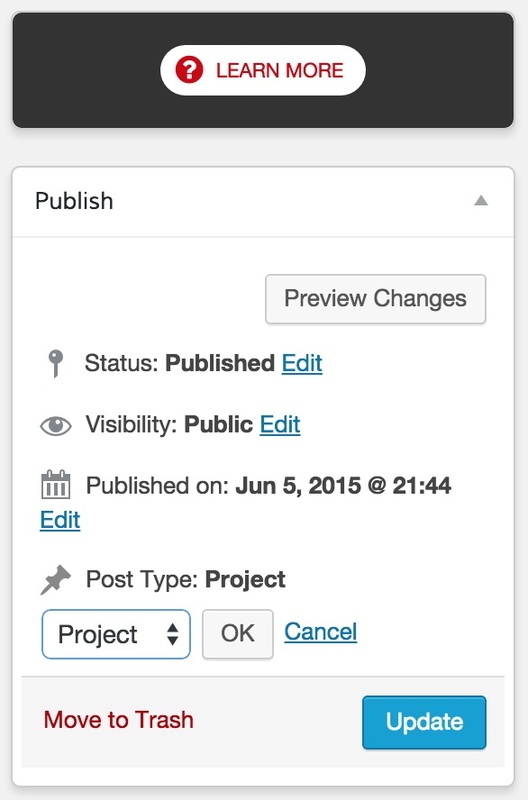 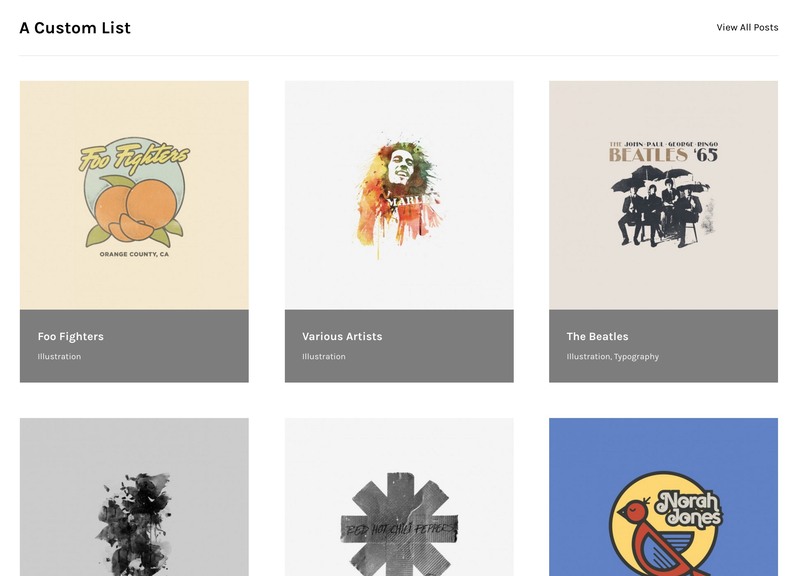 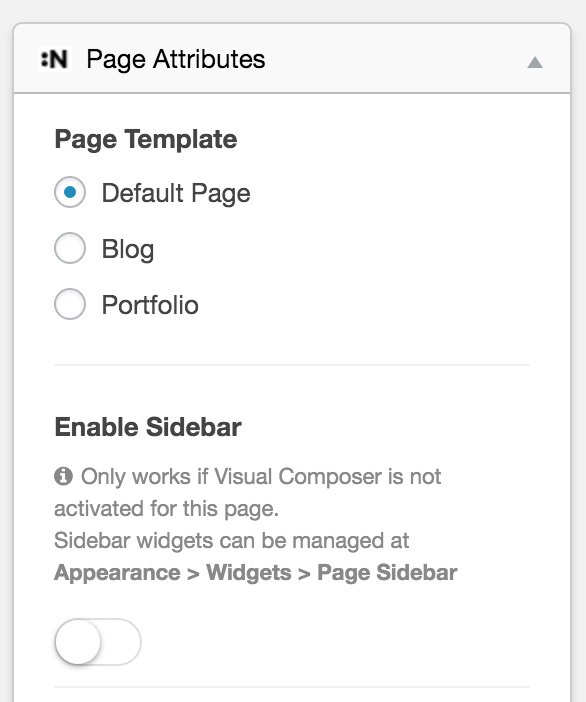 Cover page can be created at Pages on your dashboard. 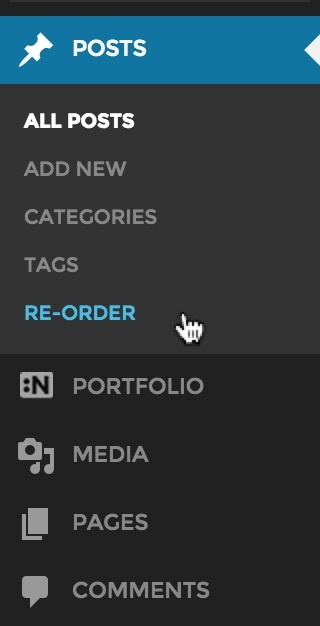 Click Add New to create a new page. 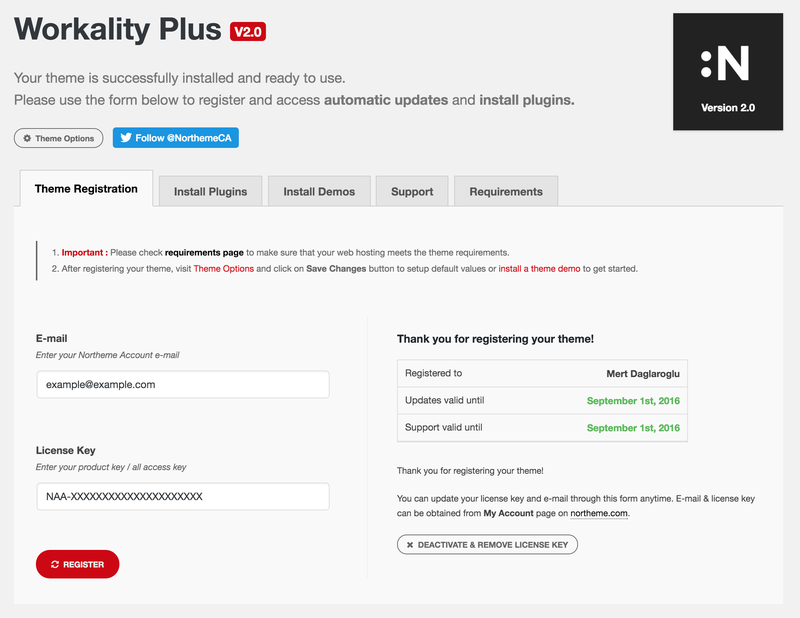 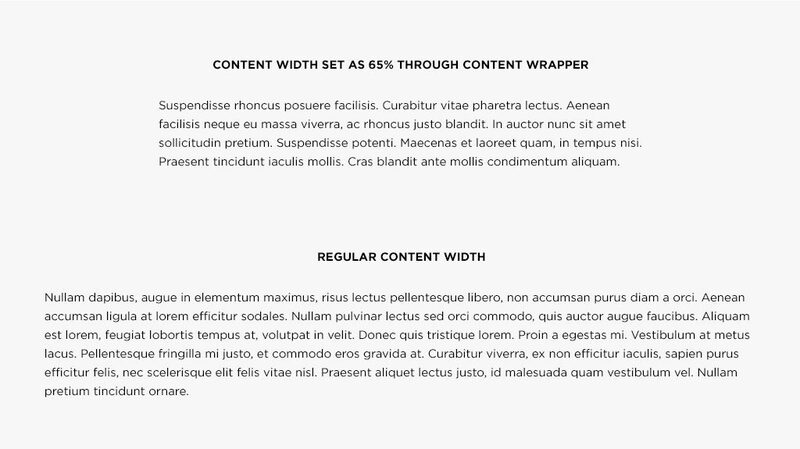 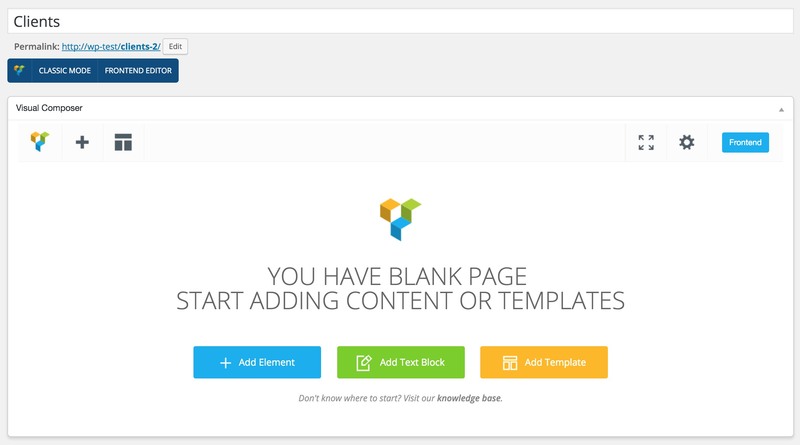 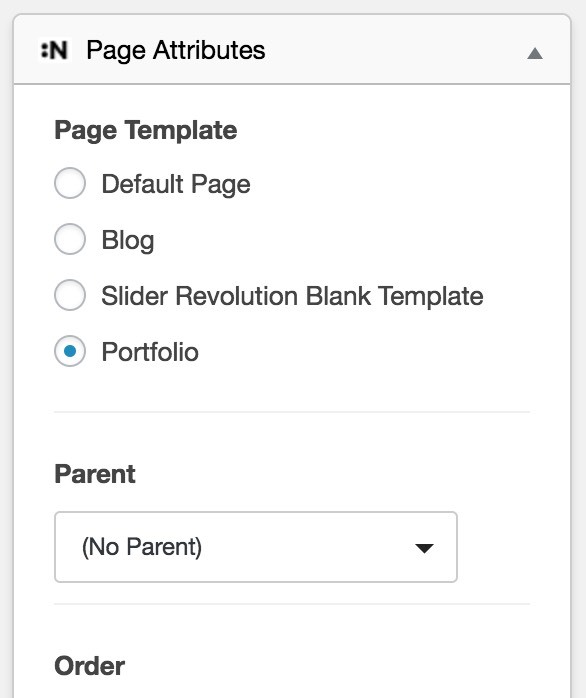 Cover Page template is only available for Centreal Plus and it will appear in Page Templates list at Page attributes. 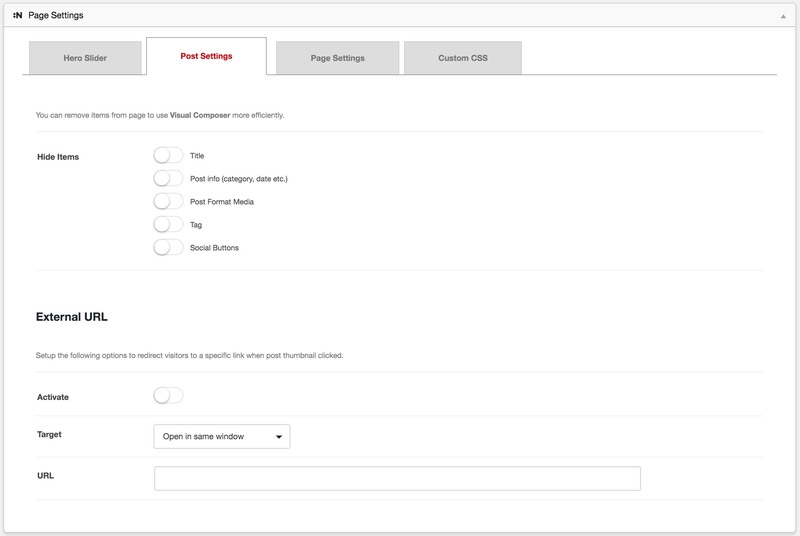 Choosing Cover Page templates will reveal Cover Page related settings. 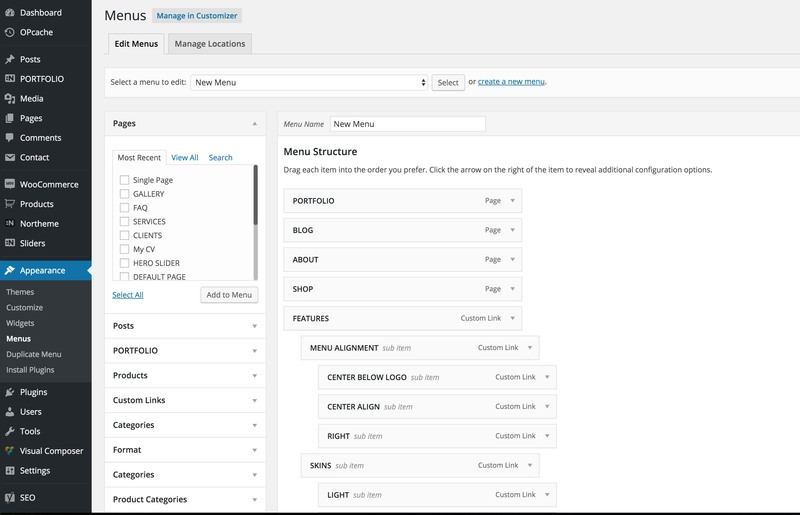 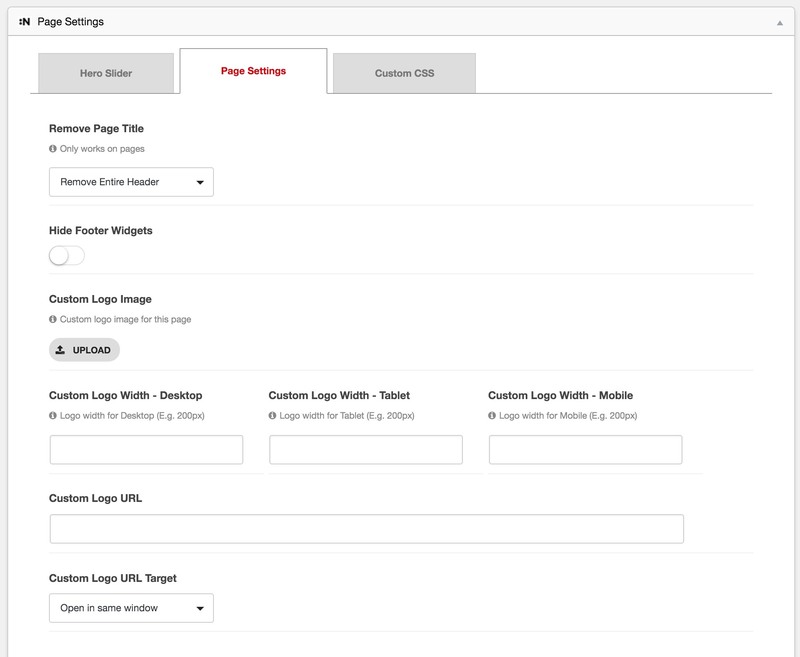 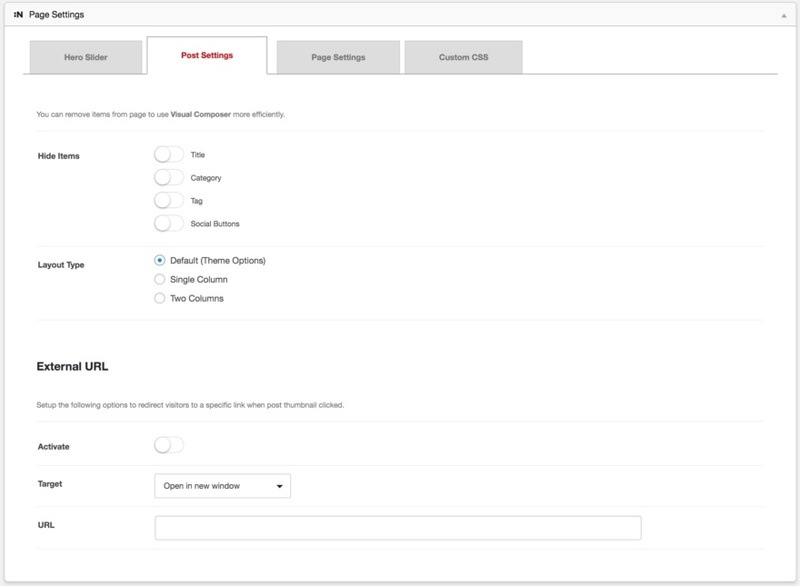 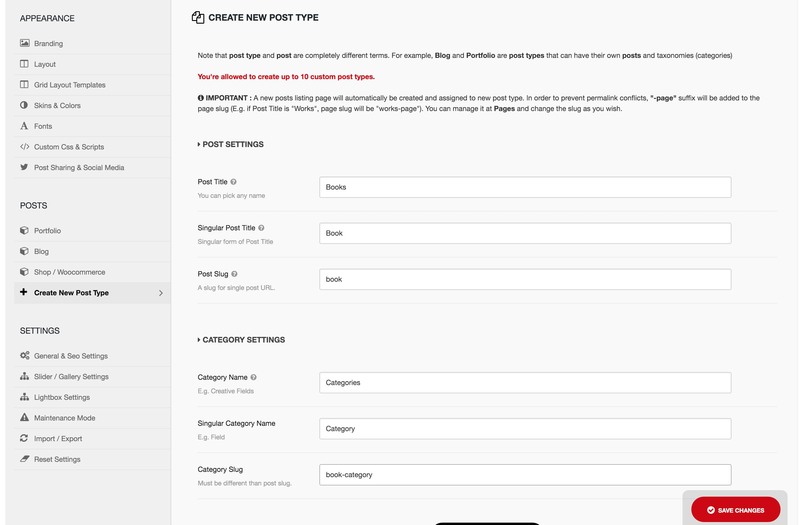 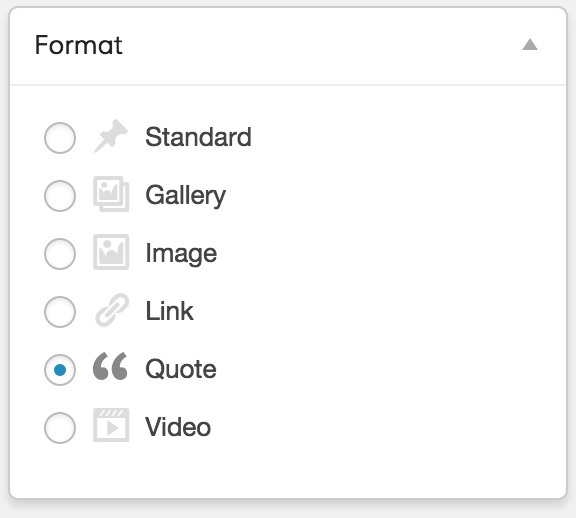 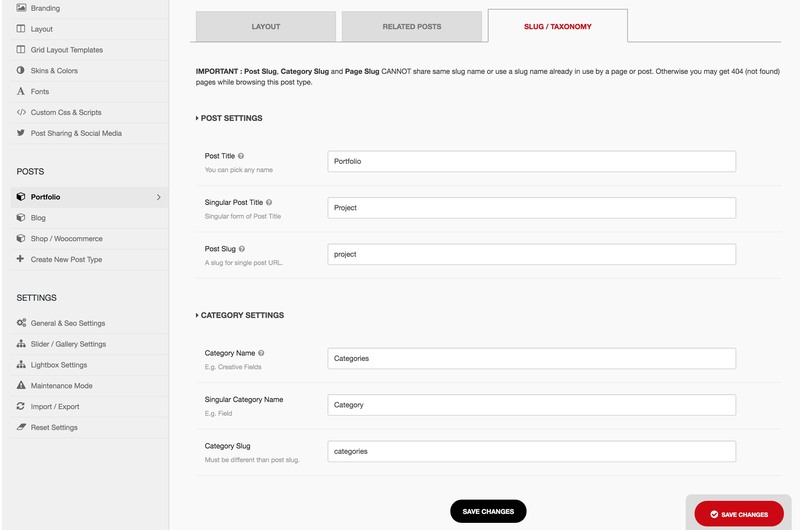 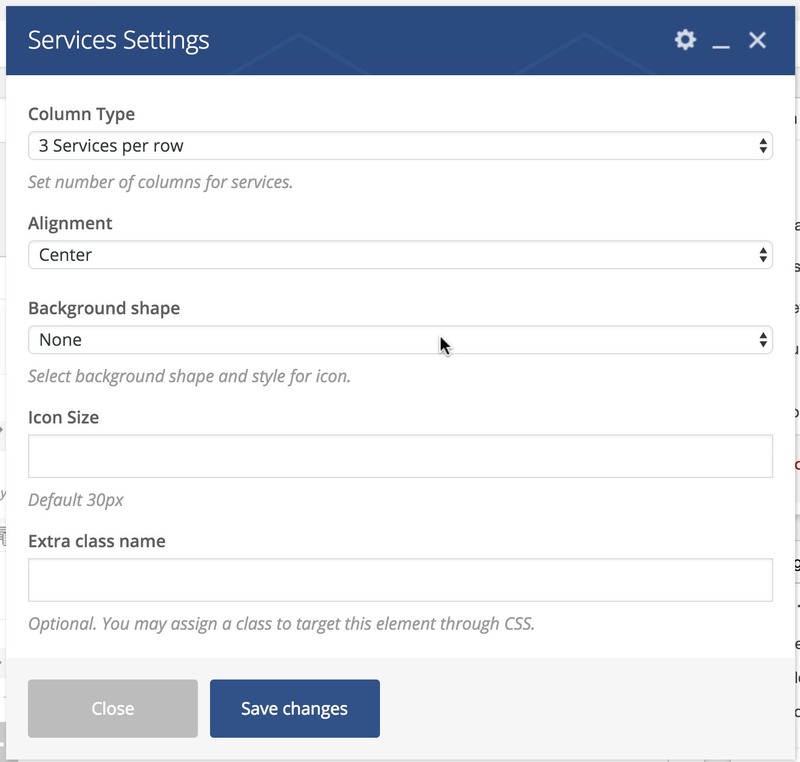 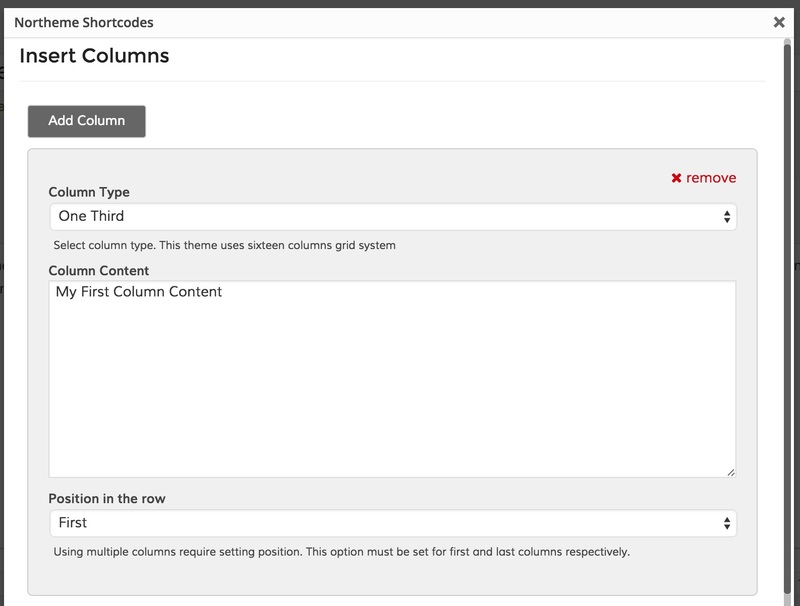 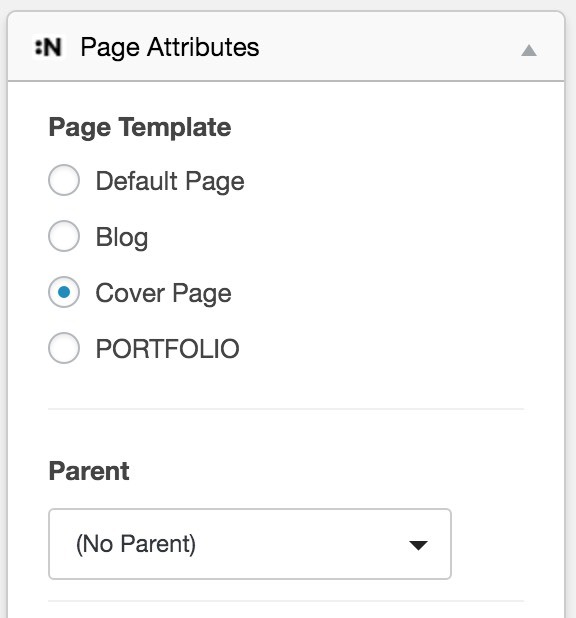 Cover Page options panel will appear once you selected Cover Page template at Page Attributes. 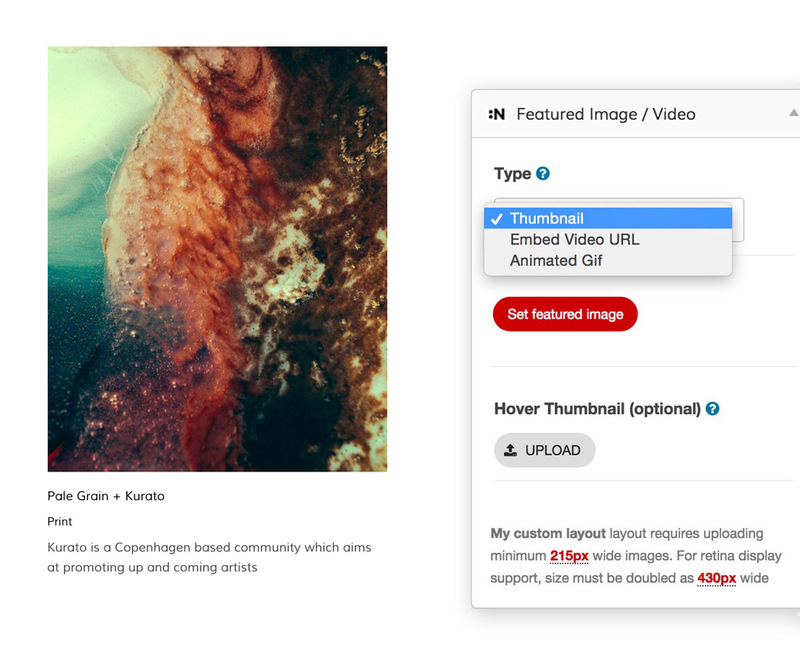 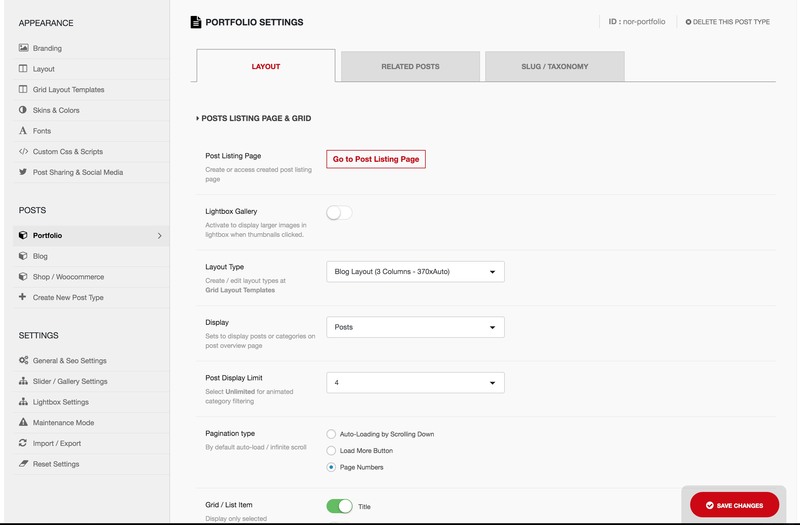 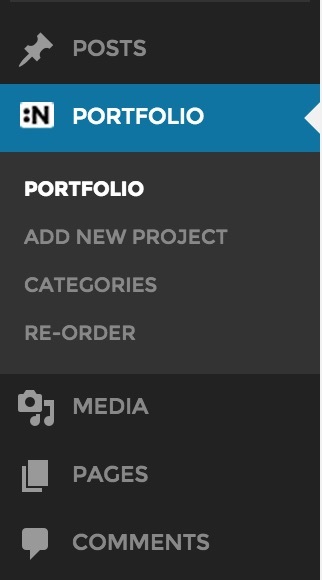 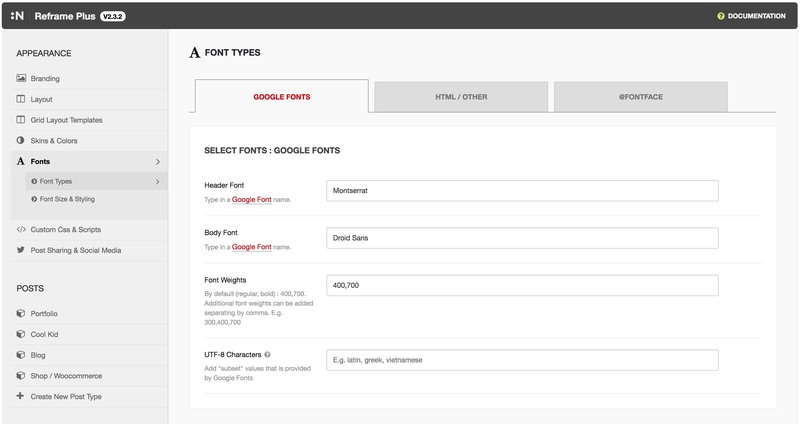 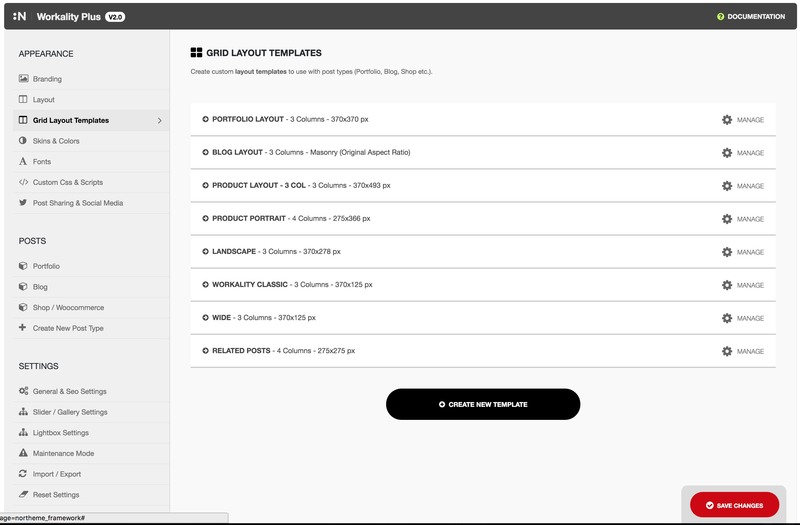 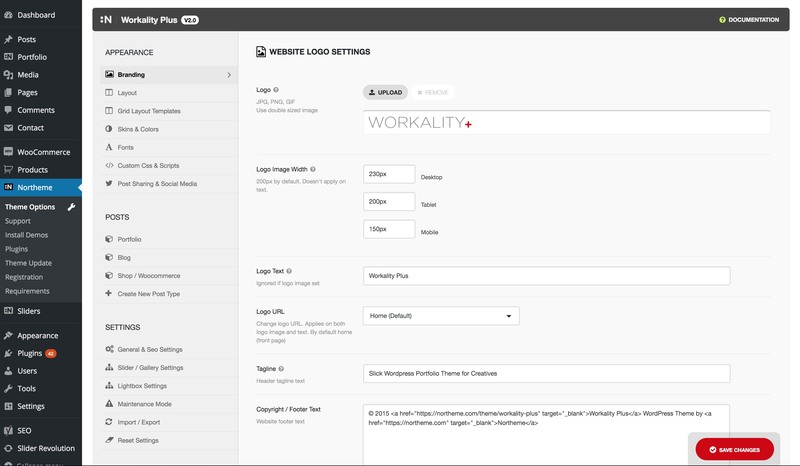 You’ll find two main sections as Logo & Content and BG Image / Slider Settings. 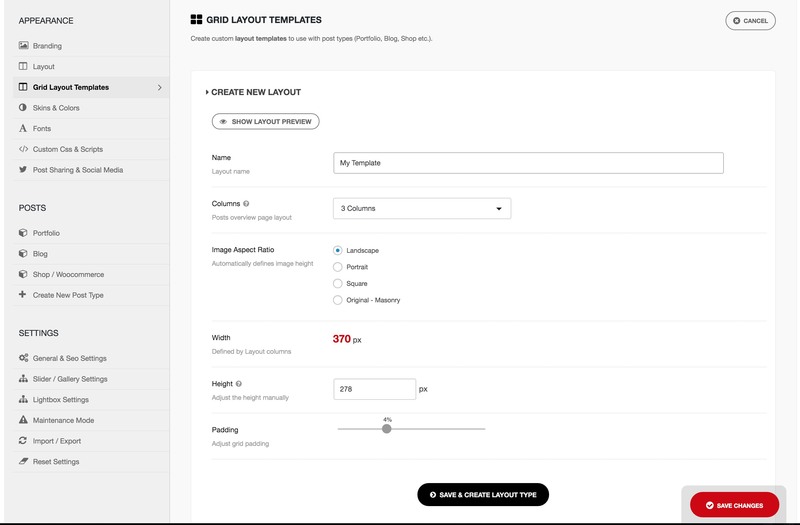 BG Image / Slider option offers a simple BG image rotator. 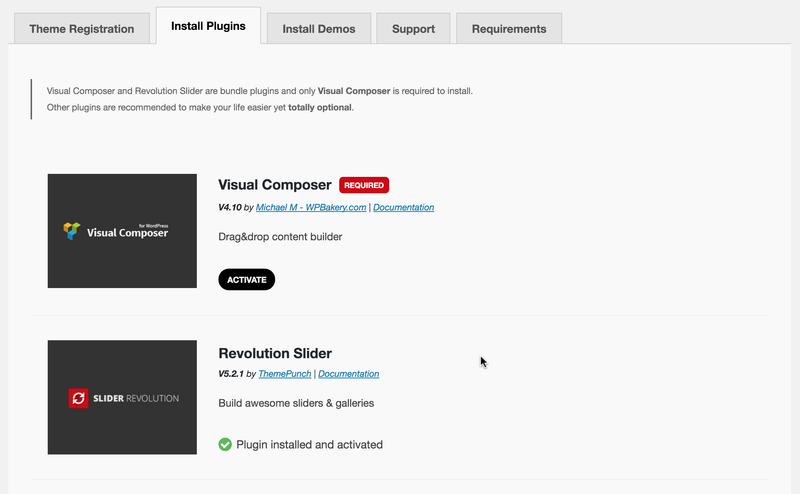 But you can also use a Slider Revolution slider as a background instead. 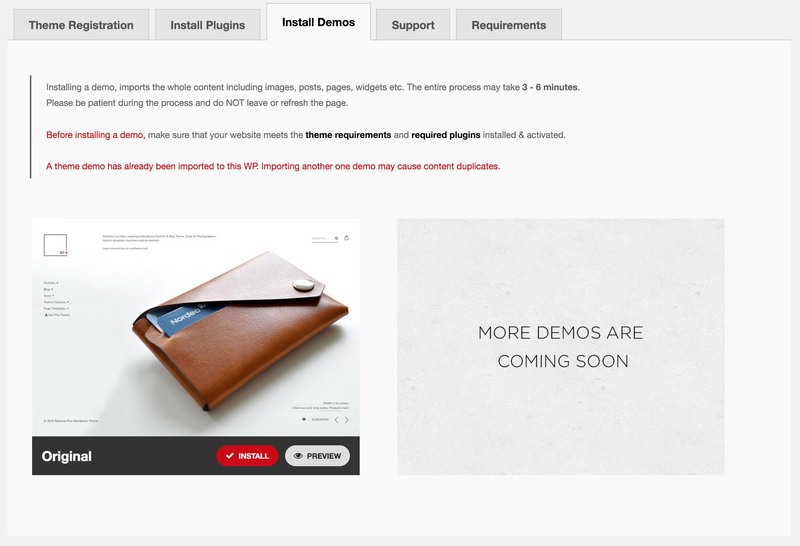 Cover page on live demo has been built with Visual Composer. 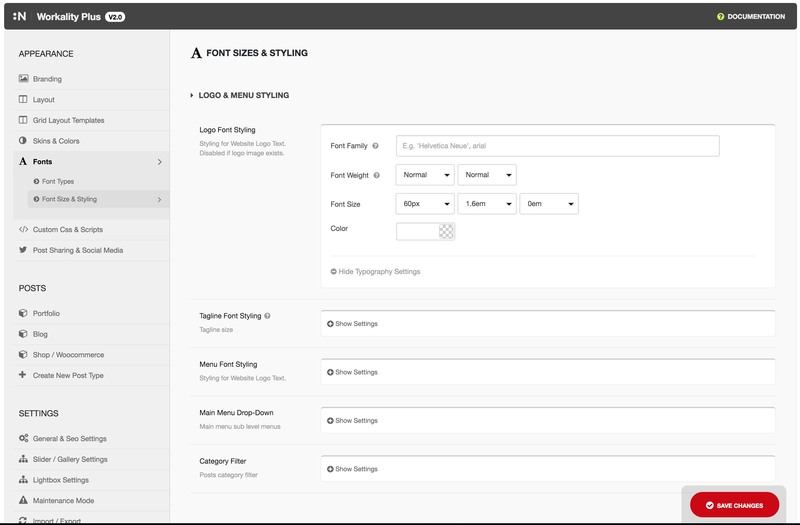 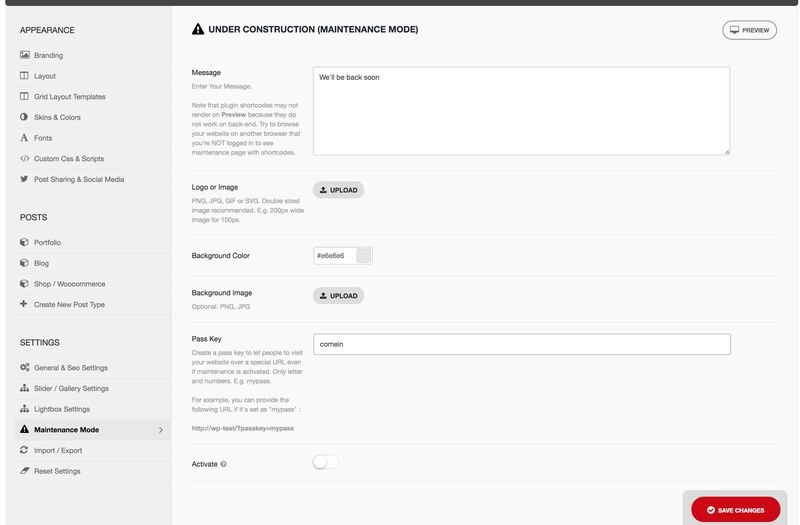 It’s using Custom Header, Text and Button elements to build a simple overlay content as shown below. 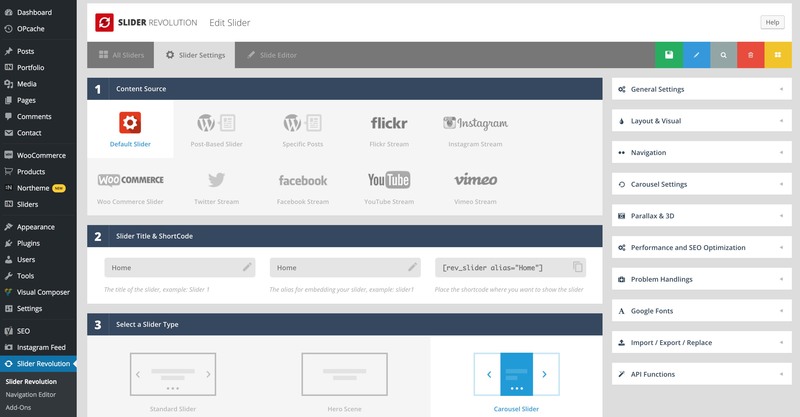 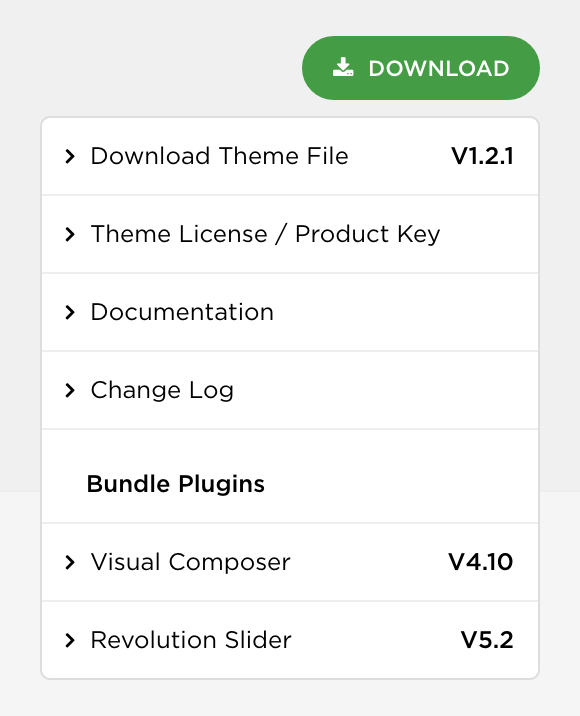 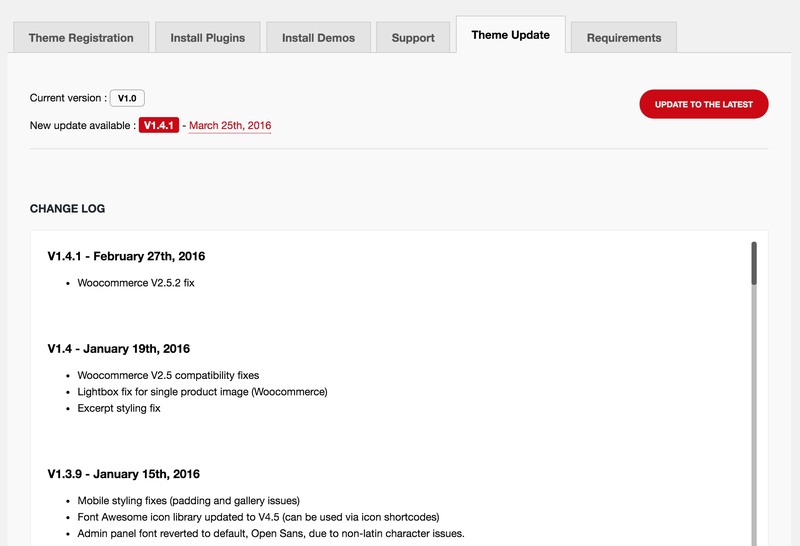 You’re free to use any visual composer elements to build the overlay content. 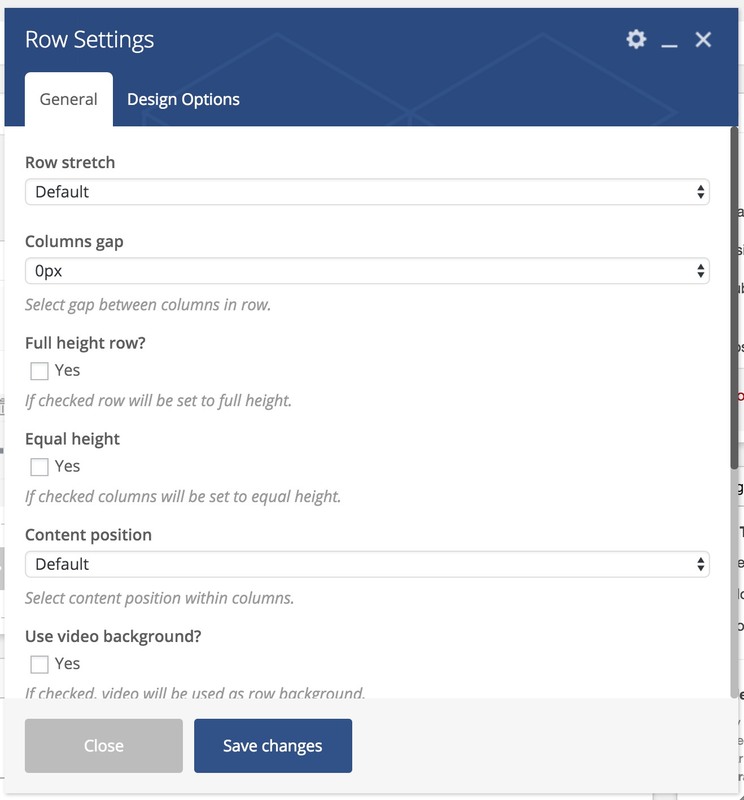 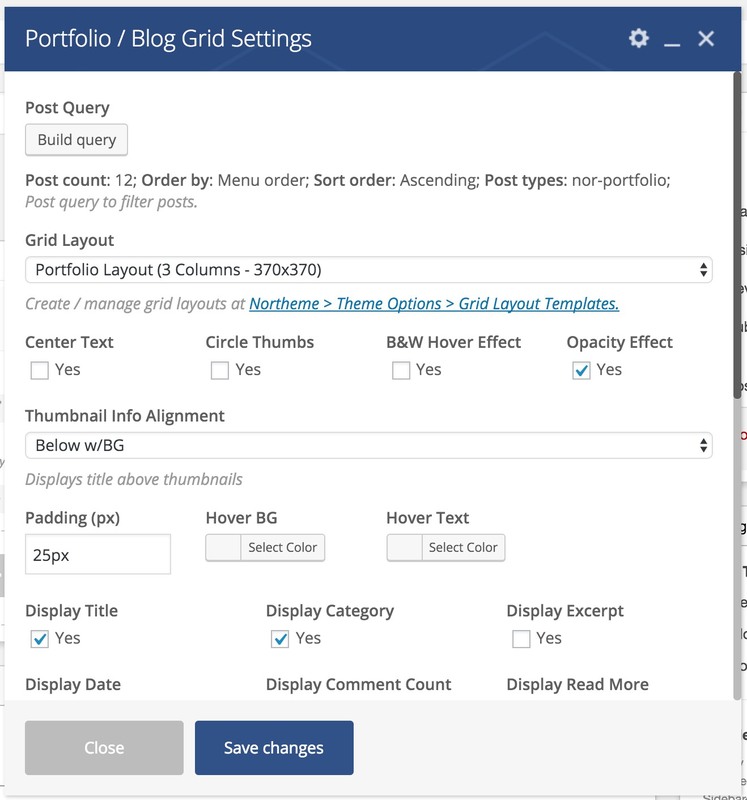 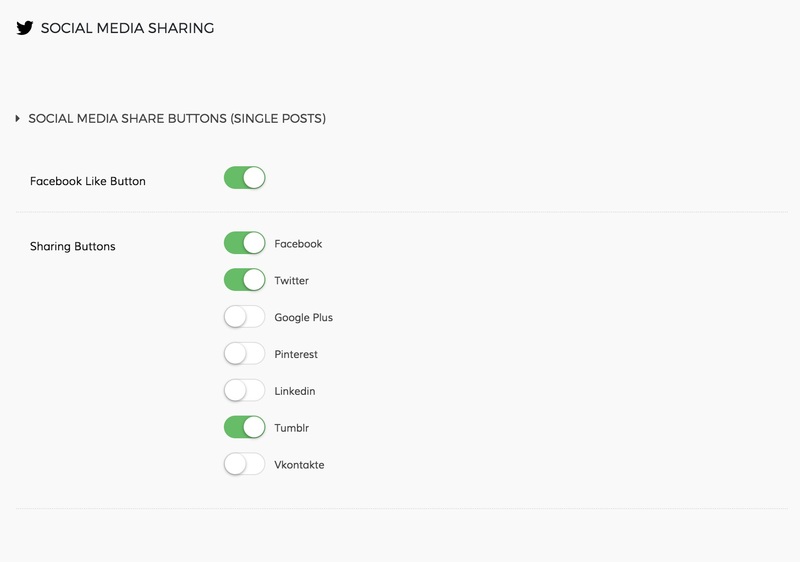 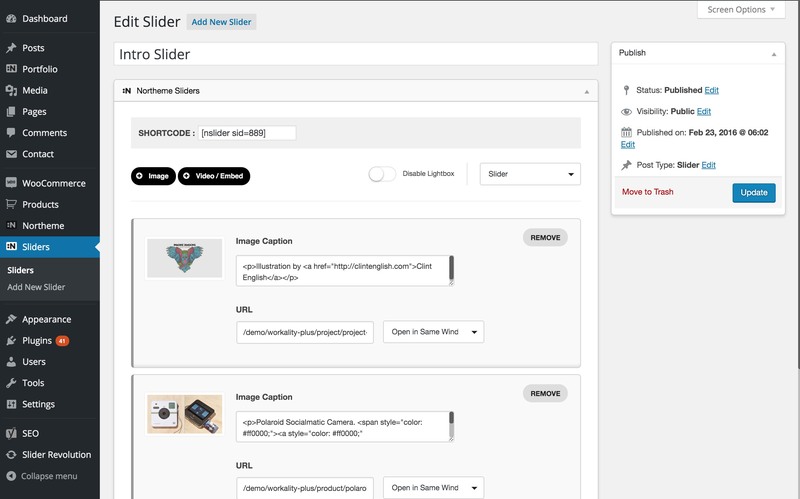 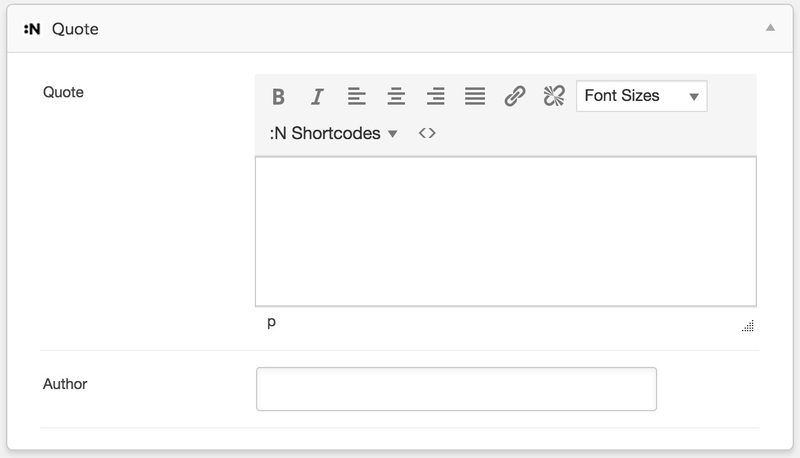 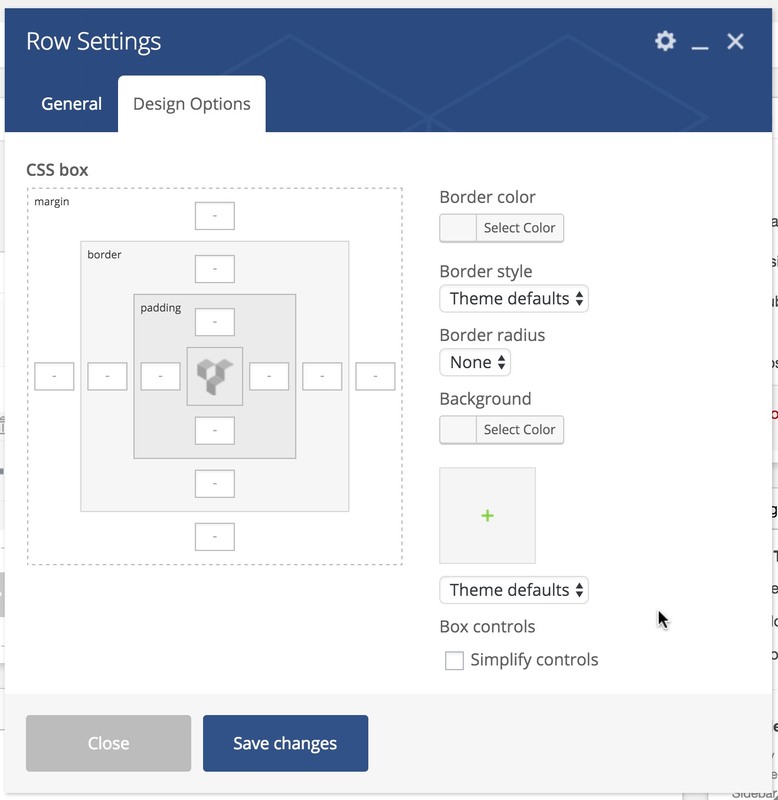 If you’re using a Slider Revolution slider, you can build the content through Slider Revolution features and leave visual editor content empty. 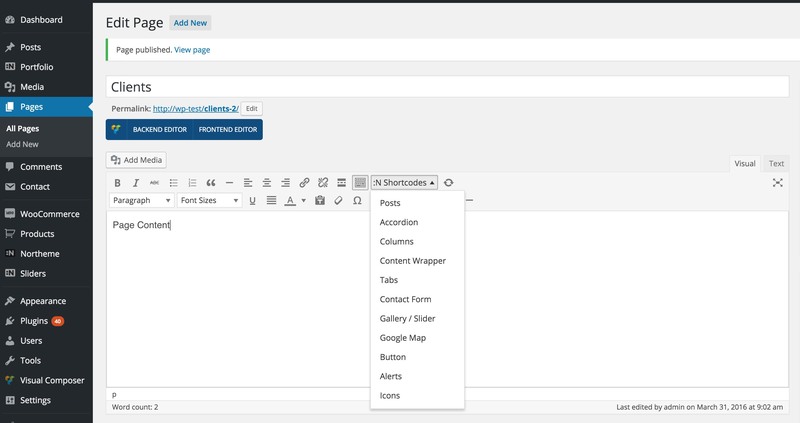 Breadcrumbs helps your visitor to navigate your website easier. 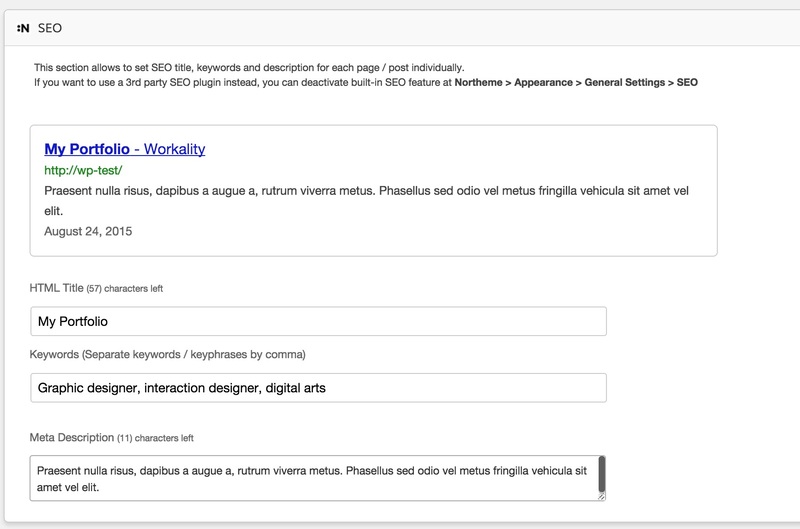 Also it’s recommended for search engine optimization. 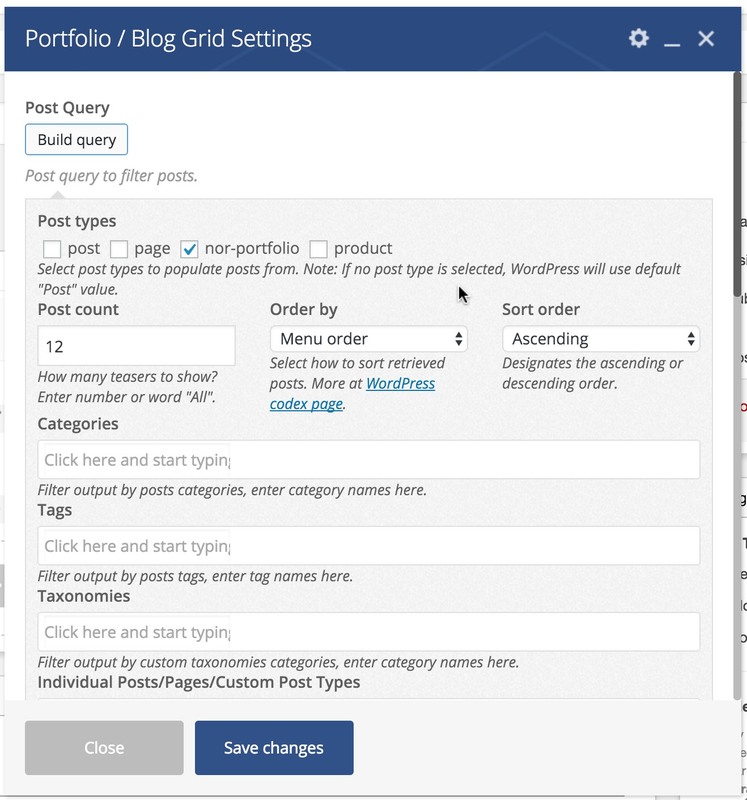 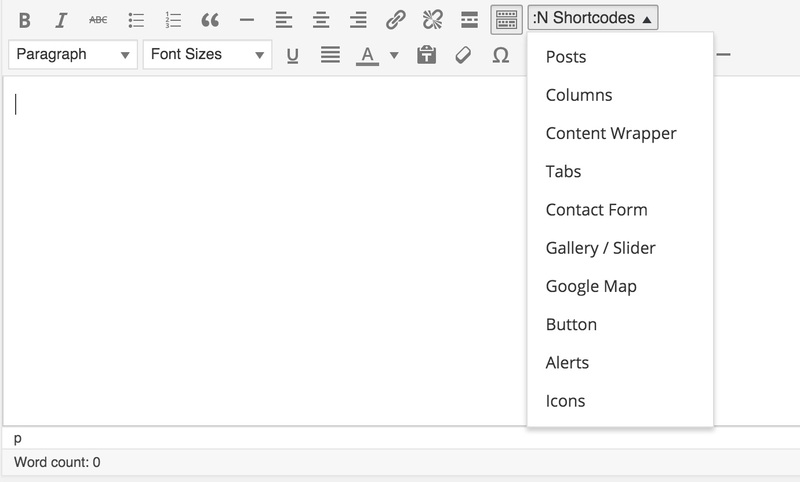 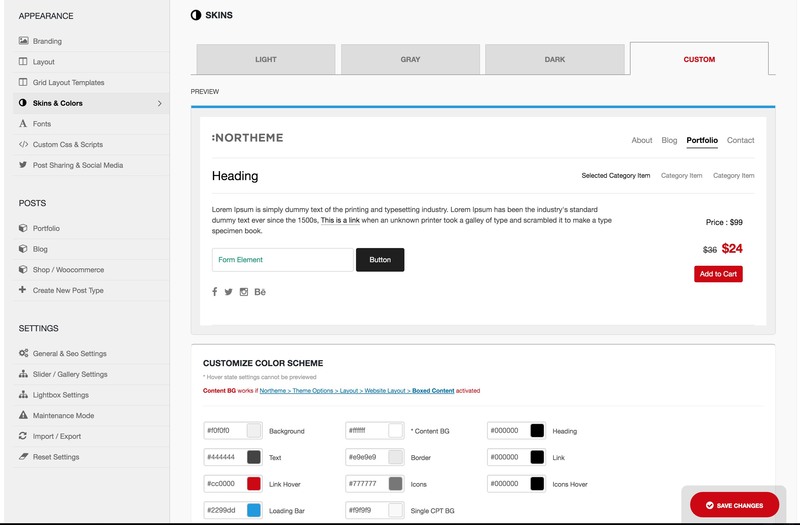 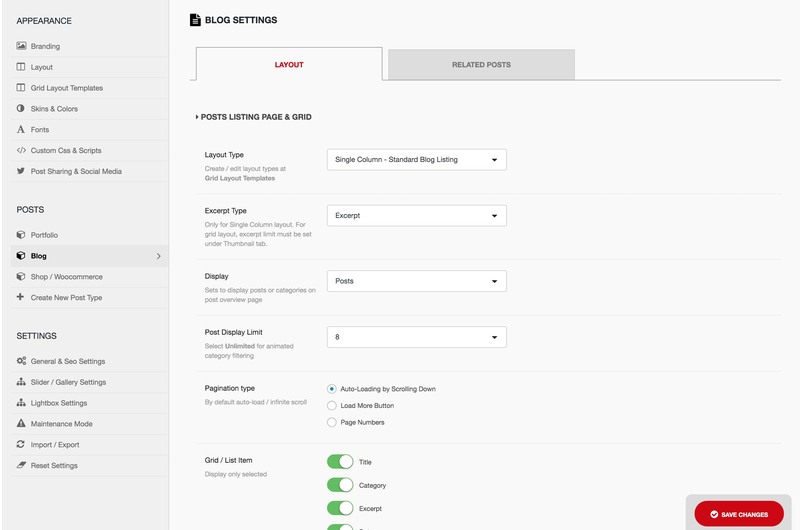 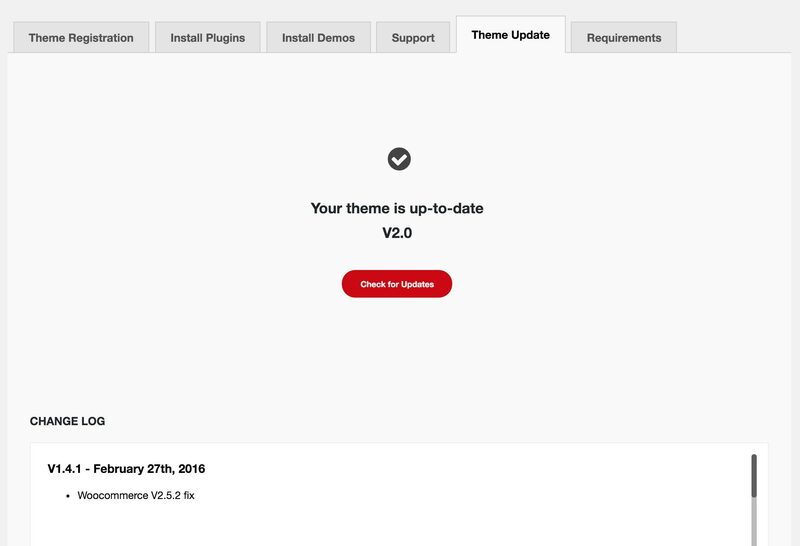 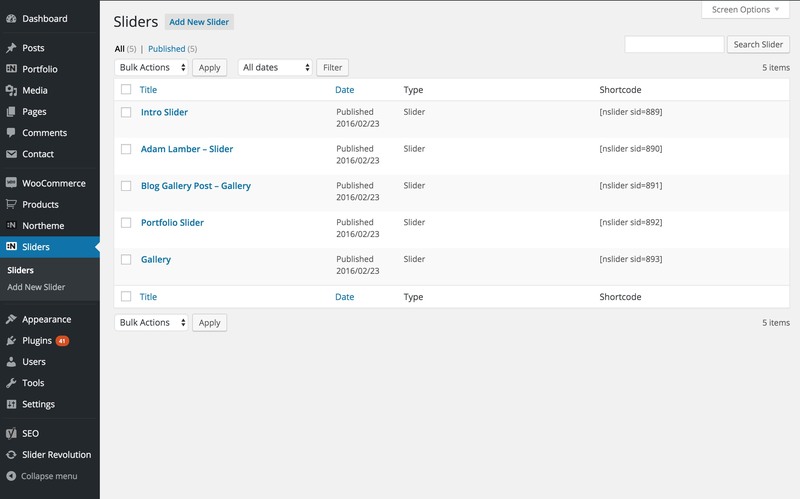 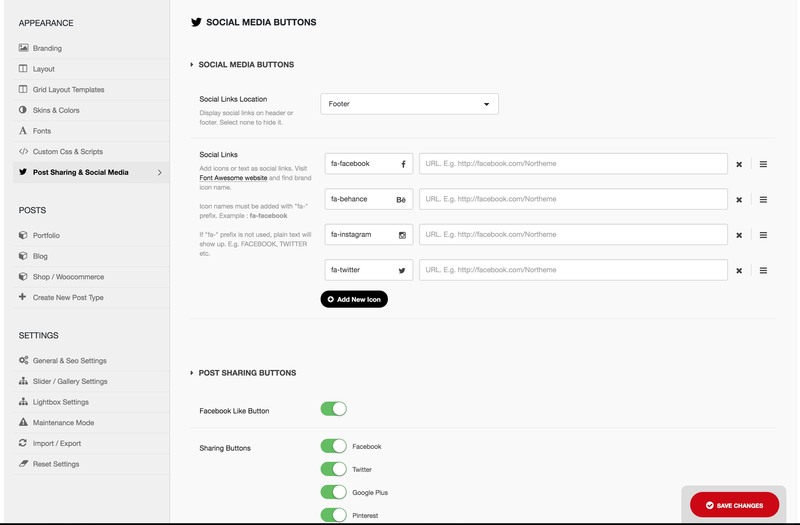 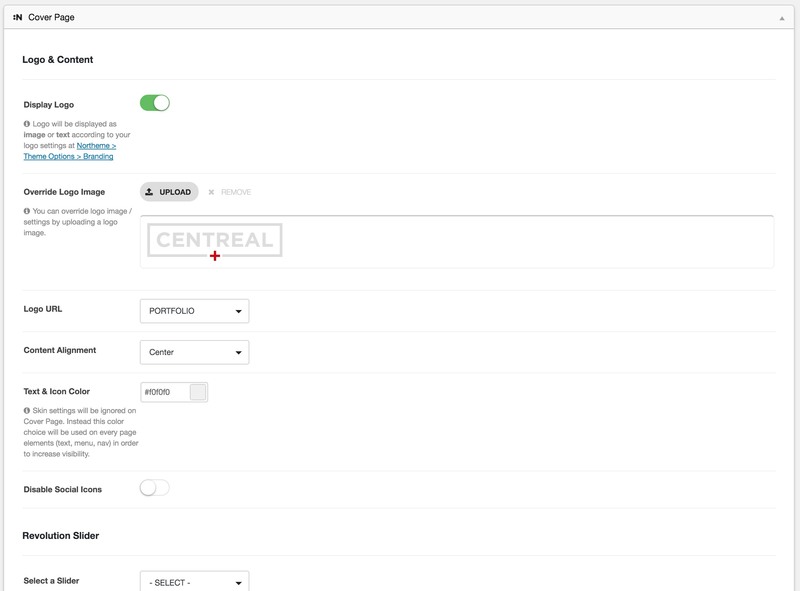 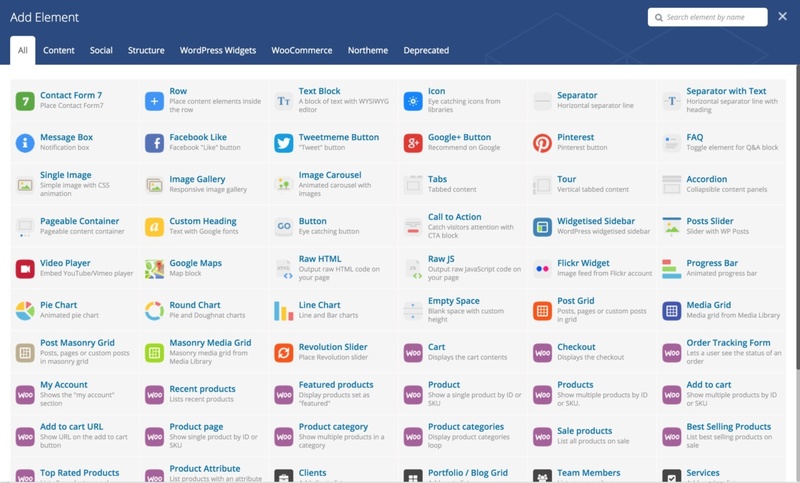 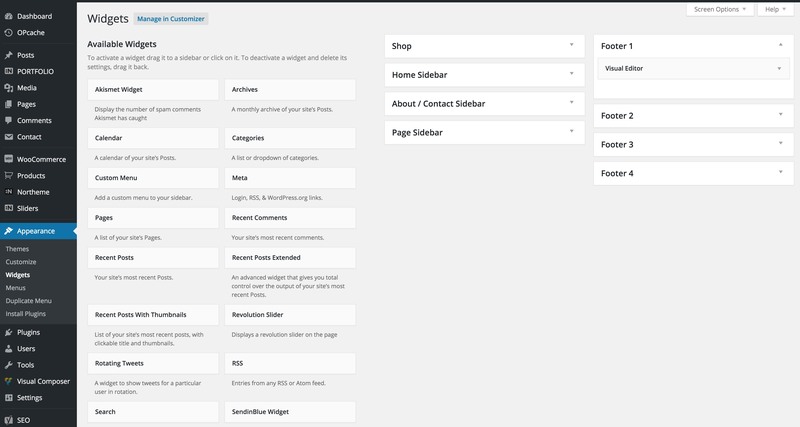 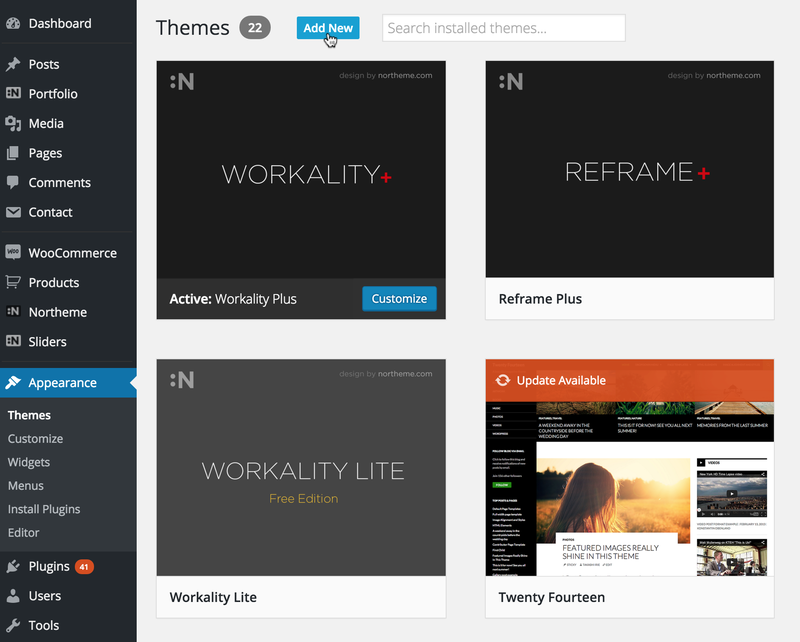 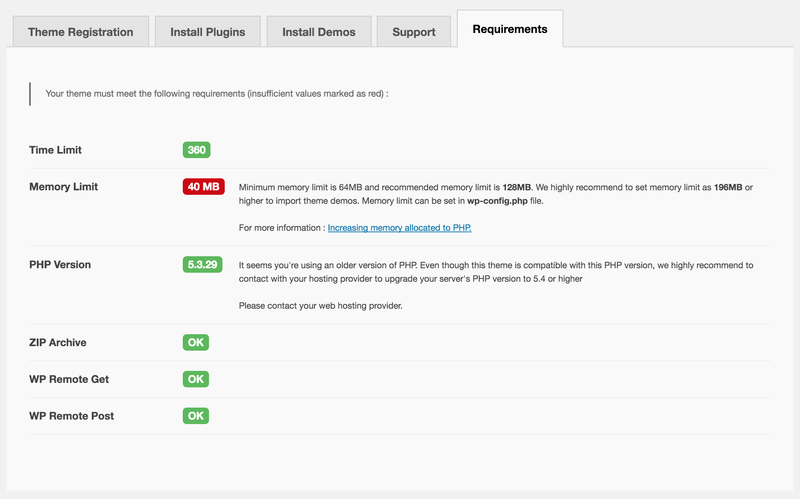 However, Breadcrumbs are totally optional and can be disabled from Northeme > Theme Options > Website Layout > Breadcrumbs. 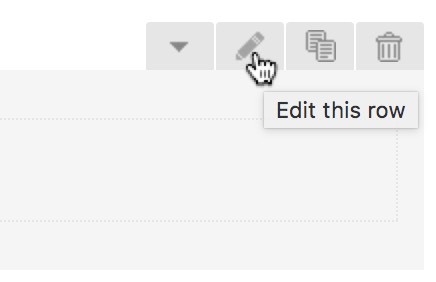 Three options offered for breadcrumbs : Display on Archive & Single Post Pages, Only Single Post Pages, Don’t Show.